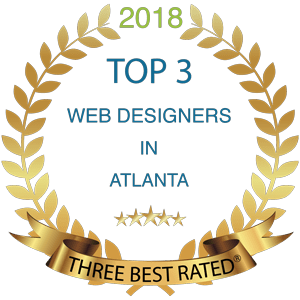 The web based experience of small Atlanta businesses is about to be transformed into a remarkable online experience according to Atlanta-based Black Bear Design. 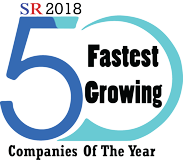 According to company officials, they have embarked on an exciting new chapter in their business development that is expected to laser in on the development of compelling websites while shedding some of the auxiliary functions that they have served in the past. 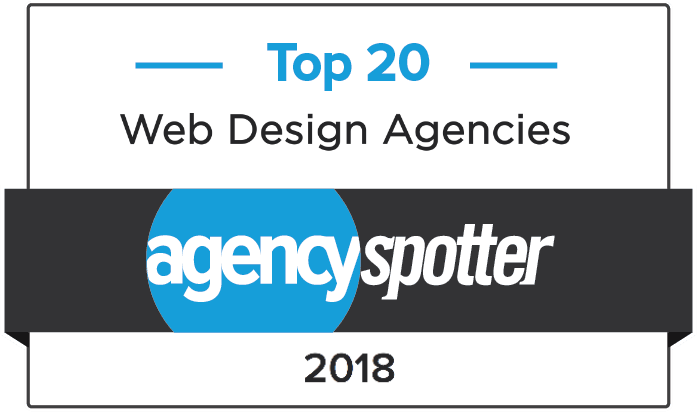 Delivering superior service demands recognizing where the strengths of an organization lie and Black Bear Design’s strengths have always been fully embedded within their unique four step web design process. This opening session is viewed as a creative free-for-all in which the wider program parameters are established that leads to a brainstorming session, which they have dubbed the “concept phase.” This session is designed to provide a complete understanding of the client’s business model that yields the marching orders, which will result in the perfect web based presence for their client. The development plan that emerges is honed and perfected by their expert team of, in-house, web designers who will shepherd the project through that development phase and directly into a highly successful launch mode. In a completely painless process, the satisfied client finds themselves with a perfectly customized, turn-key online presence that is guaranteed to take the internet by storm. 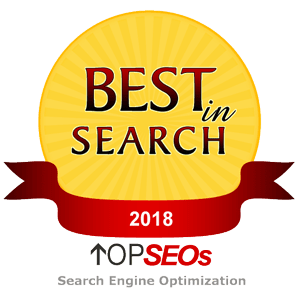 Black Bear Design’s new focus will focus on: web design and development, ongoing site maintenance, pay-per-click management, and Search Engine Optimization strategies. 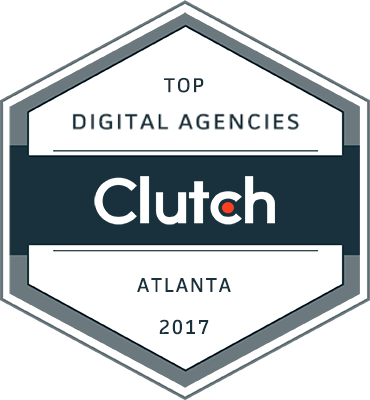 Indeed, by eschewing the auxiliary niches that they previously serviced, in favor of an enhanced suite of web based services, Black Bear Design’s new focus will capitalize on long established skill sets that stands to immeasurable help the small business community of Atlanta, Georgia. 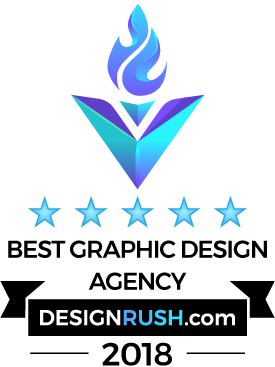 Businesses operating in the Atlanta area in need of a dynamic web presence but who lack the time or skills to accomplish the task at hand, should schedule an Audit session with the professionals at Black Bear Design for solutions that are guaranteed to deliver a remarkable online experience.